Dr. Purser has thirty years experience as a practicing physician, thirteen #1 books on health concerns available on Amazon, and extensive research in pituitary endocrinology with health care product development. Dr. Purser educates physicians worldwide and these courses are designed to further educate and expound on his books with the concepts contained within. Do you have numerous tender points (especially between the shoulder blades), sore muscles, sore fascia and connective tissue, crazy headaches (or even migraines), and areas of skin that have slowly become supersensitive and very painful? You might have a crazy build-up of copper or copper toxicity. Your body will replace a zinc deficiency with copper (they are besides each other on the periodic table of elements so easy for your body to confuse the two) and that spells trouble, trouble like all the above symptoms. These are actually also classic symptoms of the diagnosis known as fibromyalgia. Are you tired of stressing over your synthetic treatments for your PMS? Do you have menstrual migraines and endometriosis? Has a family member had breast cancer and are you at risk from birth control? Are there safer, more natural options to replace the BCP’s & IUD’s? Learn how to find a physician or pharmacist to help you through this minefield. Few natural solutions are available to reduce or eliminate menopause symptoms. In fact, there is a good chance your doctor would think you’re nuts! Unfortunately, most doctors are not informed testosterone has natural benefits for women in menopause. Explore more of how testosterone can help your menopause symptoms. Reversing osteoporosis is possible (not from bisphosphonates or other artificial medications), but through hormone optimization and vitamin deficiency eradication. Osteopenia (early phase of osteoporosis) can be reversed by observing how much bone mineral loss has occurred. Generally, bone mineral loss is from diet and Menses (monthly periods when 50,000 mg of elemental calcium are lost). Ultimately, this course will guide you to learn more about your osteoporosis and how you can reverse it naturally. This course contains detailed information from Dr. Purser regarding the use and safety of Estrogen (Estradiol) while in menopause. He goes through how and when to take Estradiol while interpreting all research, references, and safety issues. 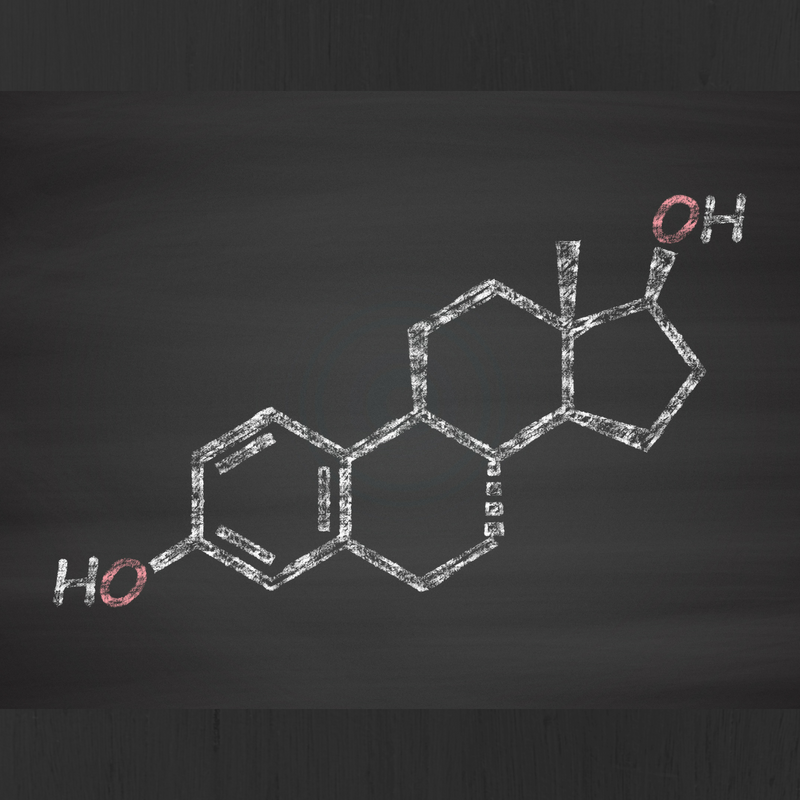 Find answers to your questions about this essential female hormone to help you feel your best with a master teacher! 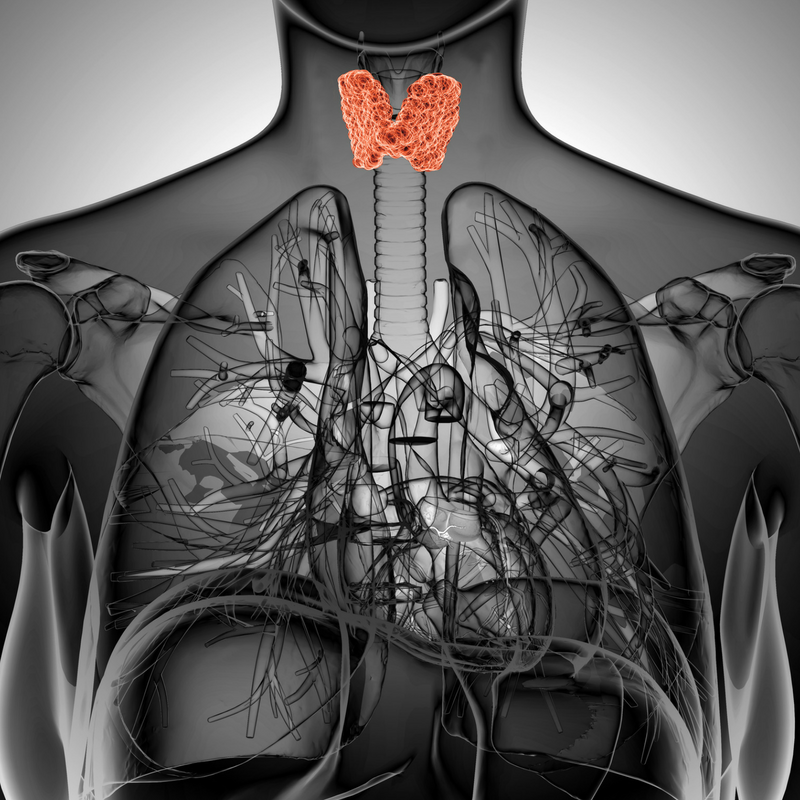 Do you have hypothyroidism? What exactly does that mean? A good functioning thyroid warms extremities, lowers cholesterol to a normal level, and helps maintain body weight. Hypothyroidism means an underproducing thyroid, mainly in the production of Free T4, or Hashimoto’s Thyroiditis (caused by antibodies attacking thyroid hormone production). Likewise, it could mean a thyroid receptor deficiency (caused by a lack of selenium or zinc), a dysfunction caused by lack of other key hormones, or lack of TSH due to pituitary and thyroid damage. Learn more in this course how to overcome common symptoms such as muscle cramps, dry and cold skin, constipation, and hair loss.